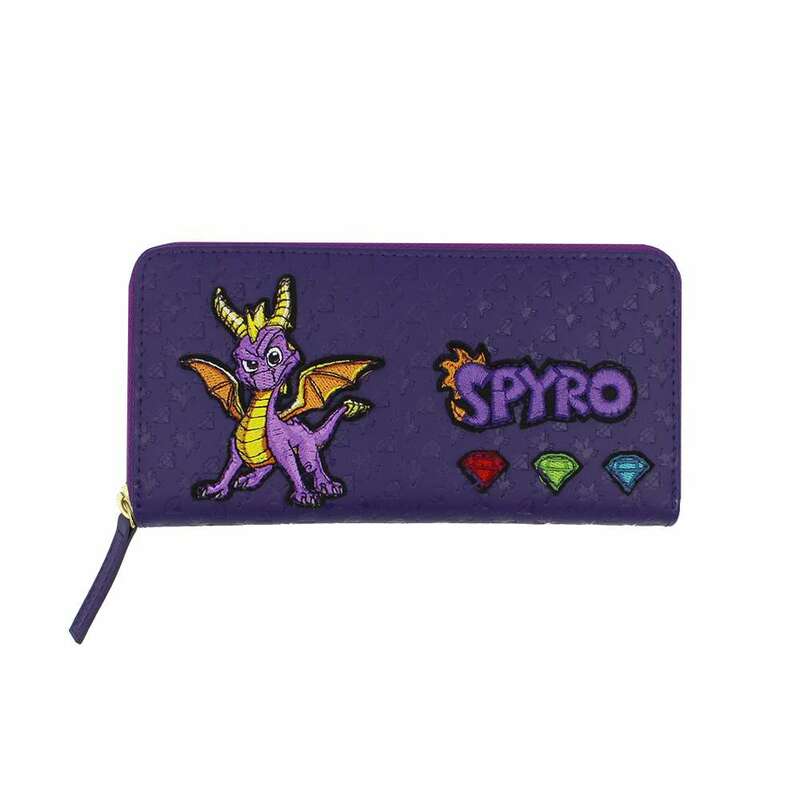 High quality PU leather printed purse. 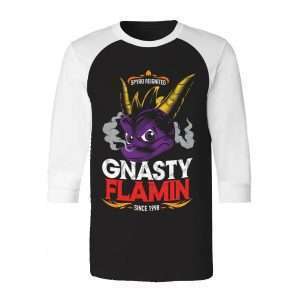 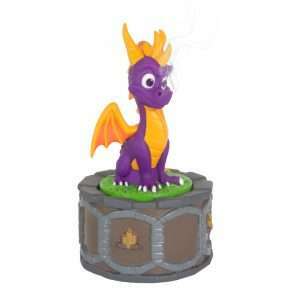 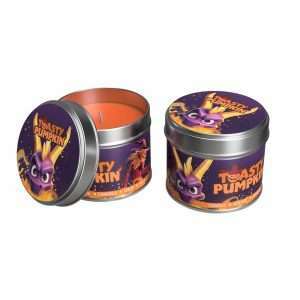 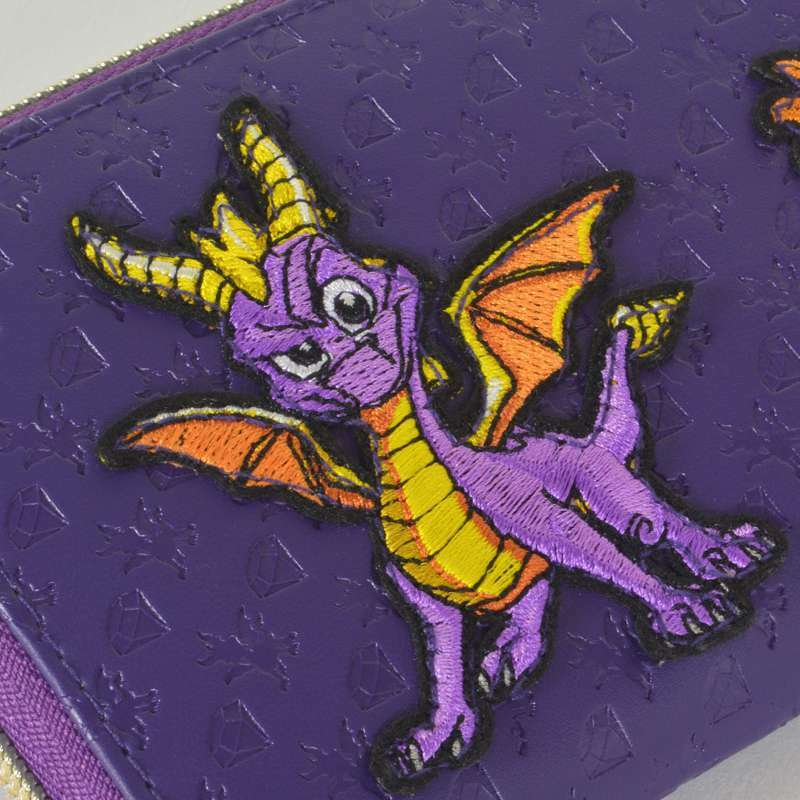 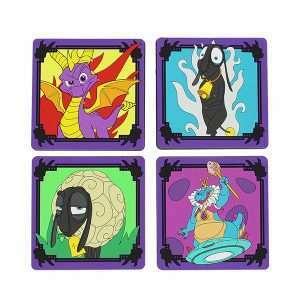 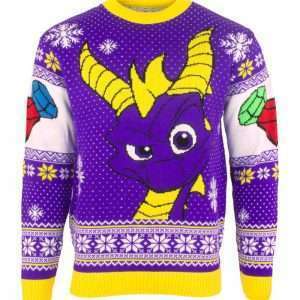 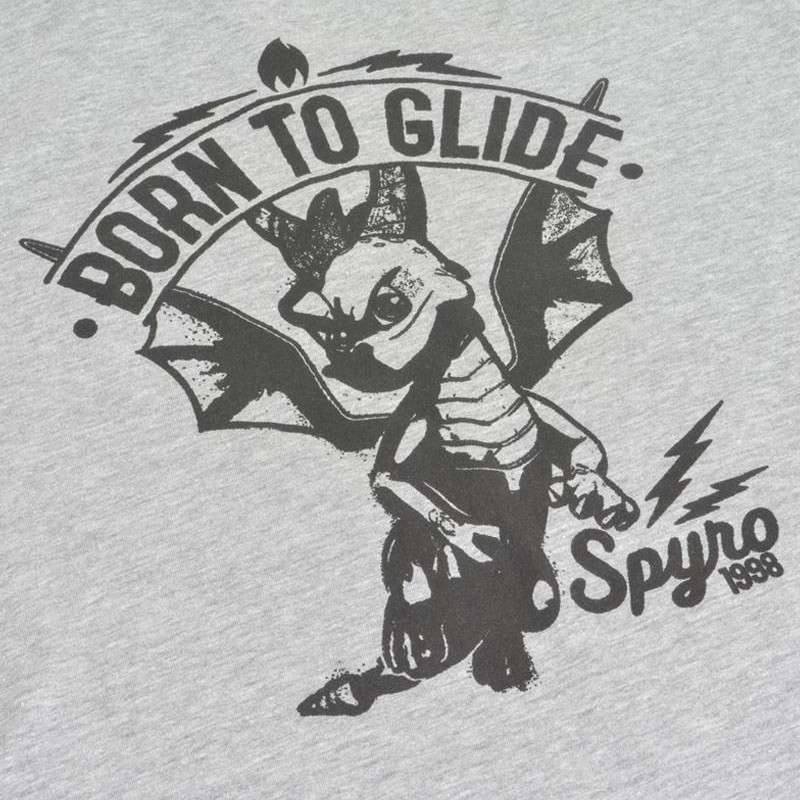 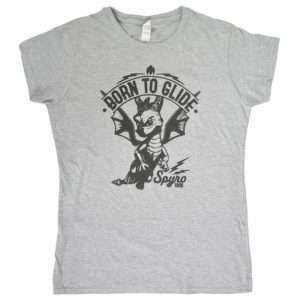 Features high quality Spyro artwork fabric patches. 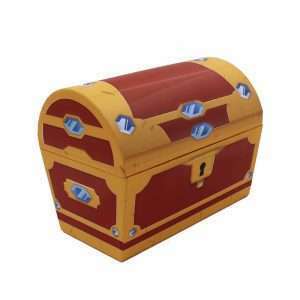 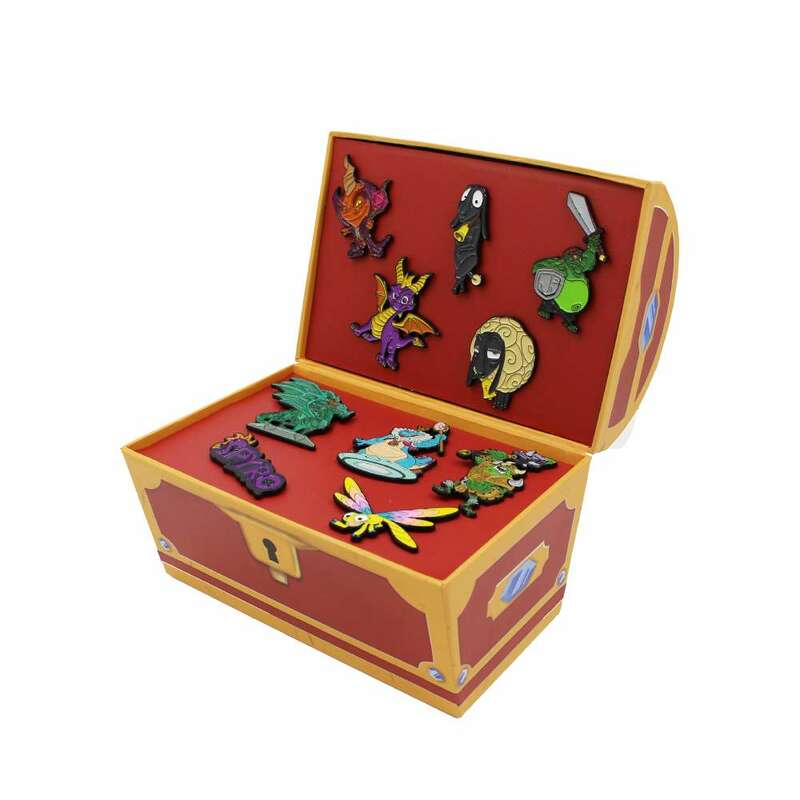 Space for all your cards, coins, notes – and gems! 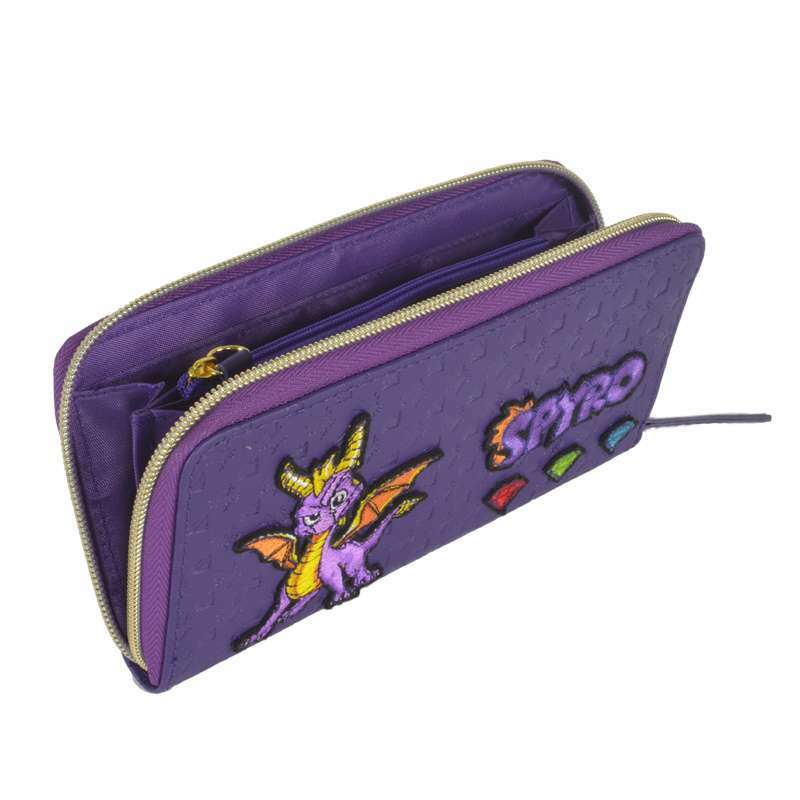 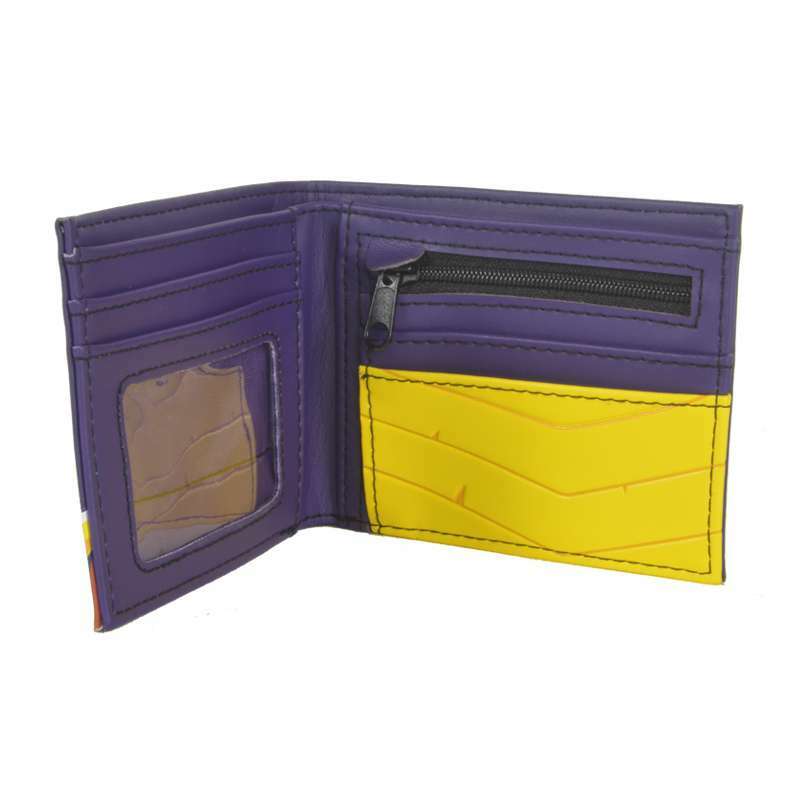 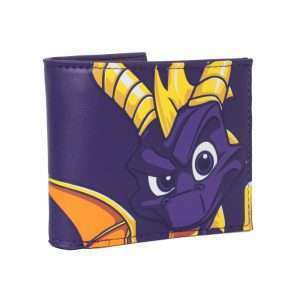 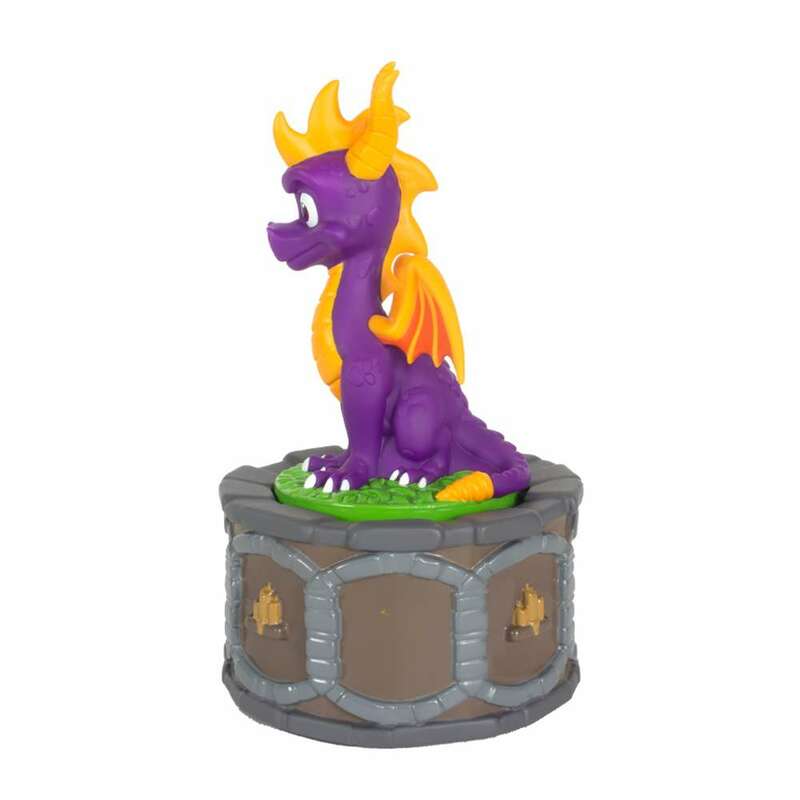 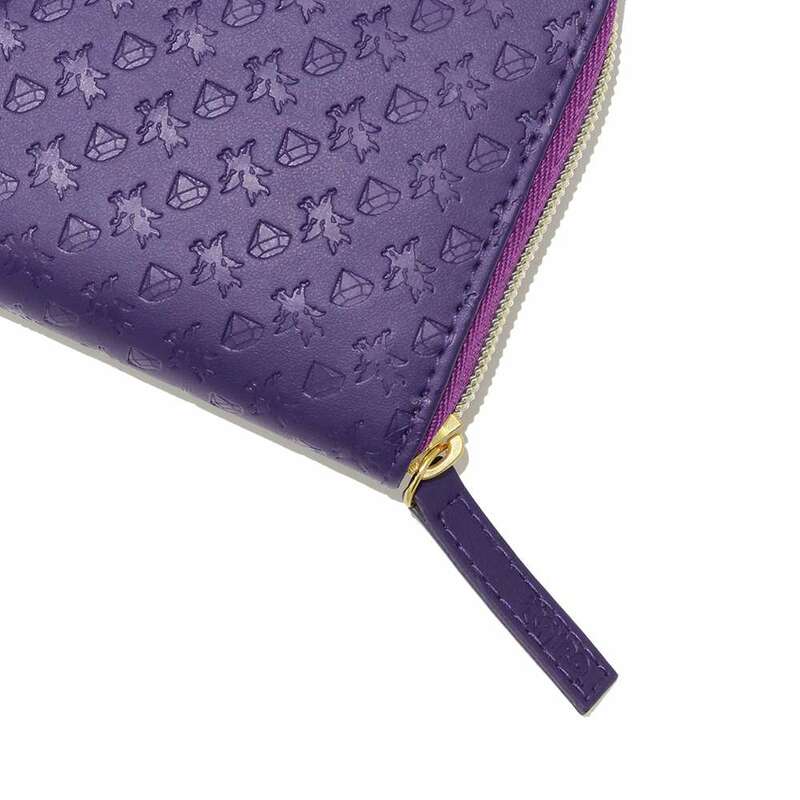 We want every serious Spyro fan to have somewhere appropriate to store all of their hard-earned money and gems, so we designed this awesome, official Spyro the Dragon purse! 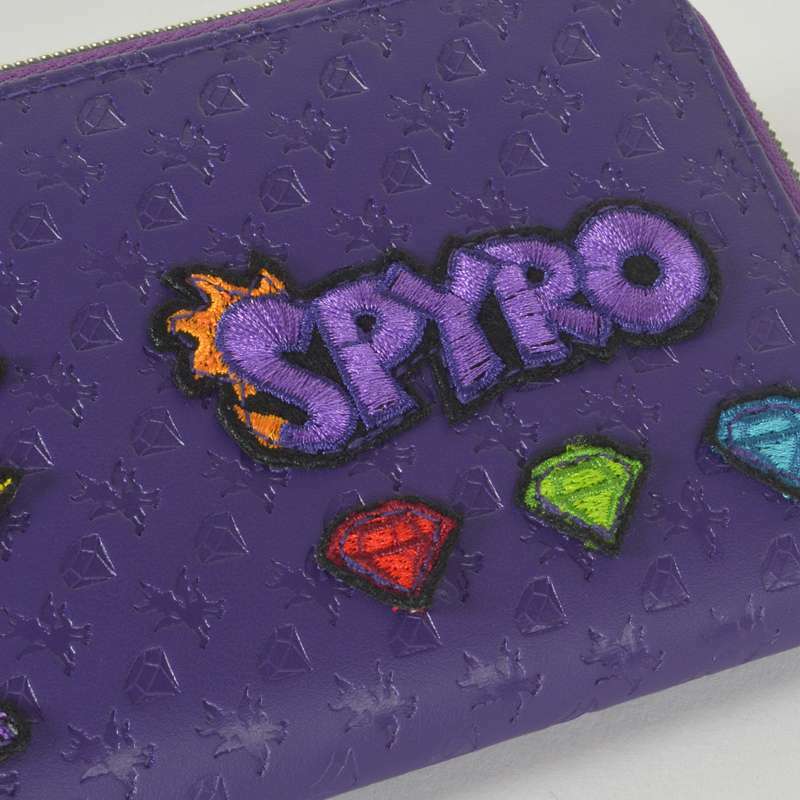 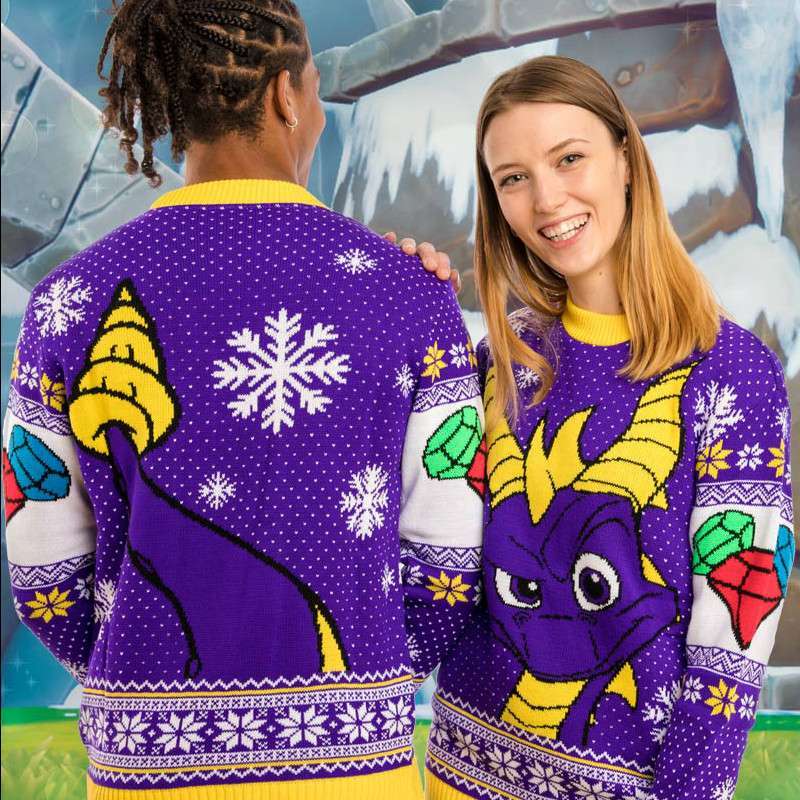 Featuring embroidered Spyro artwork and a patch design all over, this has all the space you need for all of your goodies and looks awesome in the meantime.